Winning Special recognition from the government of India for outstanding exports comes naturally to Ralco. 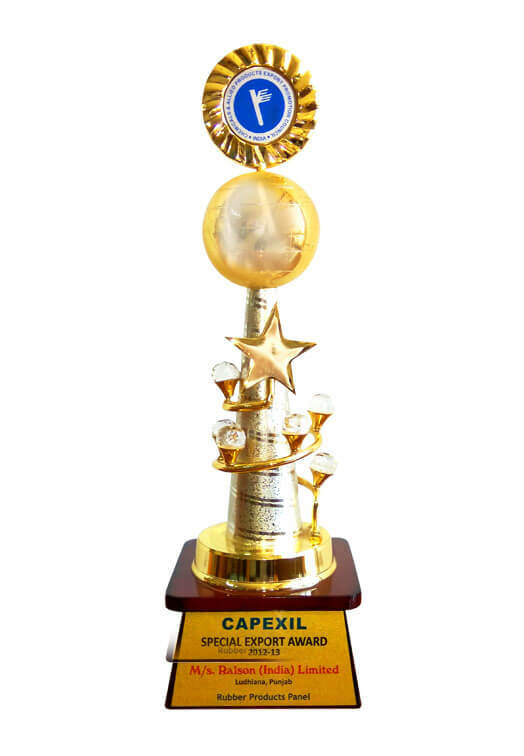 The company added one more feather in its cap by winning the prestigeous Capexil Special Export Award in the year 2014-15 once again. Company's total export turnover stood at Rs.850 million in the year 2016-17.